To remain exempt from major inspection, Central Florida theme parks must list all of their quarterly incidents and injuries with the state. This quarter’s report (July – September 2018) covers a total of five incidents/injuries: 3 belonging to Disney and 2 to Universal. No injuries were reported for SeaWorld, Legoland, or Busch Gardens. Only incidents or illnesses resulting in a hospital stay of 24-hours or more and deaths are reported. August 6th: Female, 69 – Guest was disoriented and unable to exit Space Mountain vehicle without assistance. 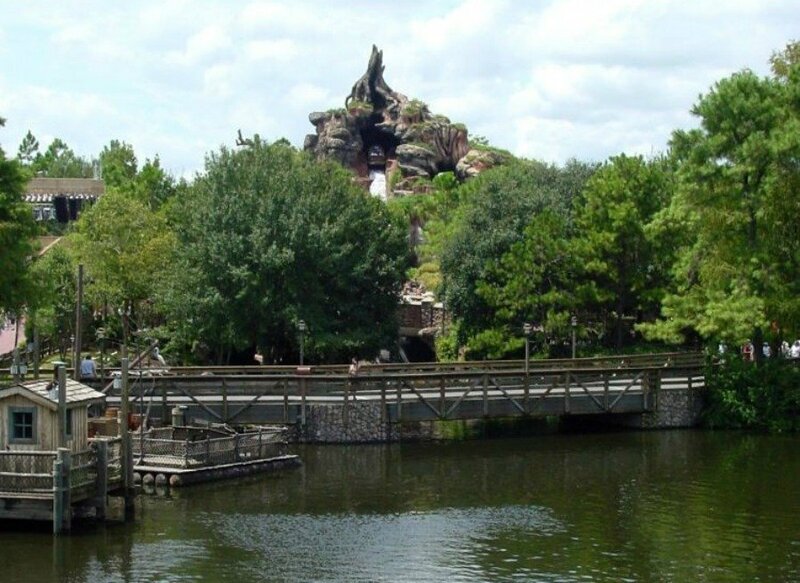 September 16th: Male, 37 – Guest with pre-existing condition lost consciousness after exiting Splash Mountain. September 16th: Female, 79 – Guest felt ill prior to and after experiencing The Seas with Nemo & Friends. September 3rd: Female, 39 – Guest experienced motion sickness on Harry Potter and the Forbidden Journey. September 6th: Male, 51 – Guest experienced hip pain while riding the Tai Nui Serpentine Body Slide.